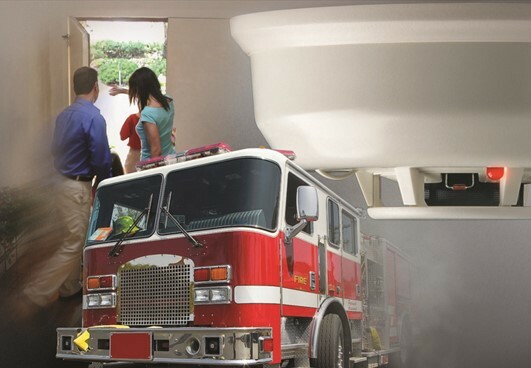 In the event that a fire, smoke or carbon monoxide alarm in your home is detected, we will notify you and your local fire department will be sent to your home as quickly as possible. Carbon monoxide has been called “the silent killer” for its ability to sicken and kill individuals and pets who are unaware of its presence. Carbon monoxide is impossible to detect without a monitor. Eliminate the threat today. If you have any other questions regarding home or business security systems, contact us today!